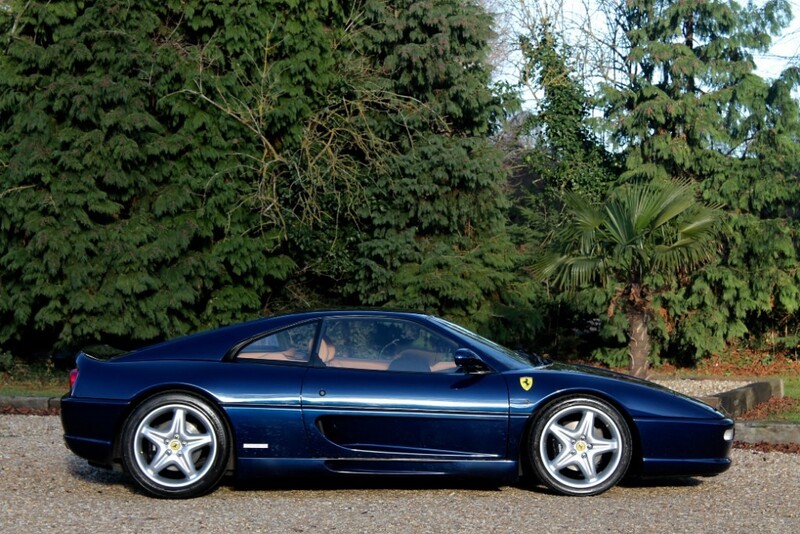 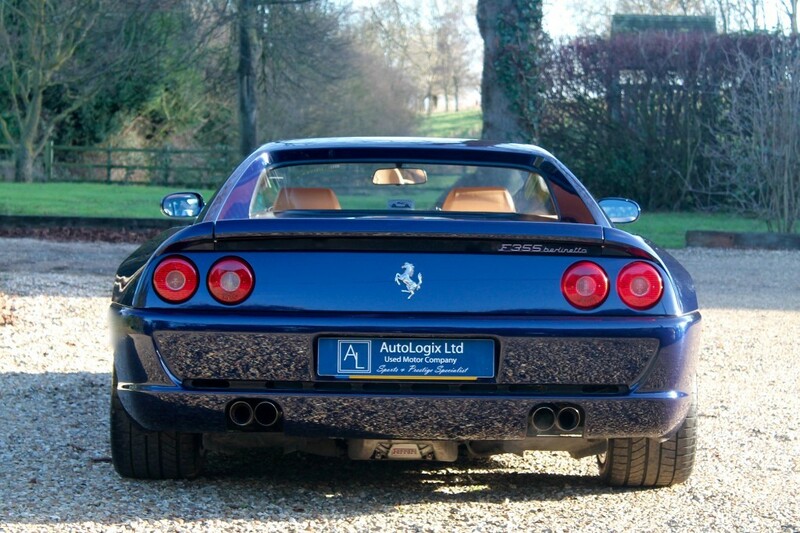 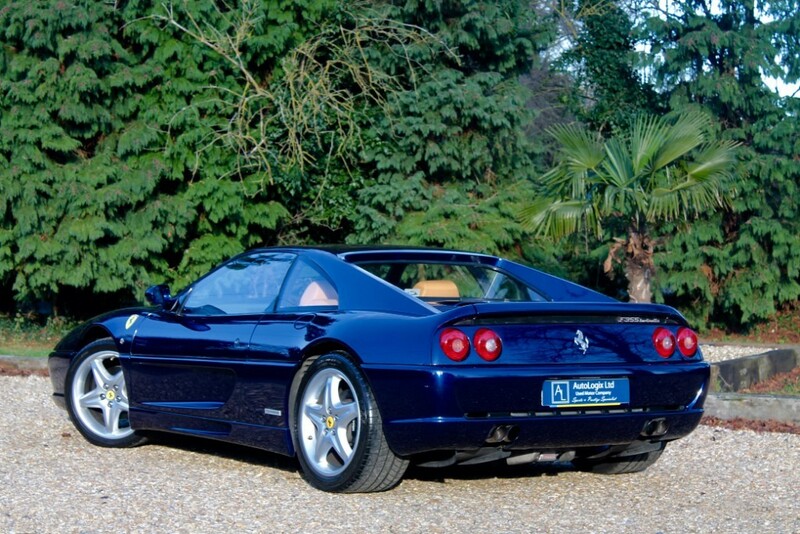 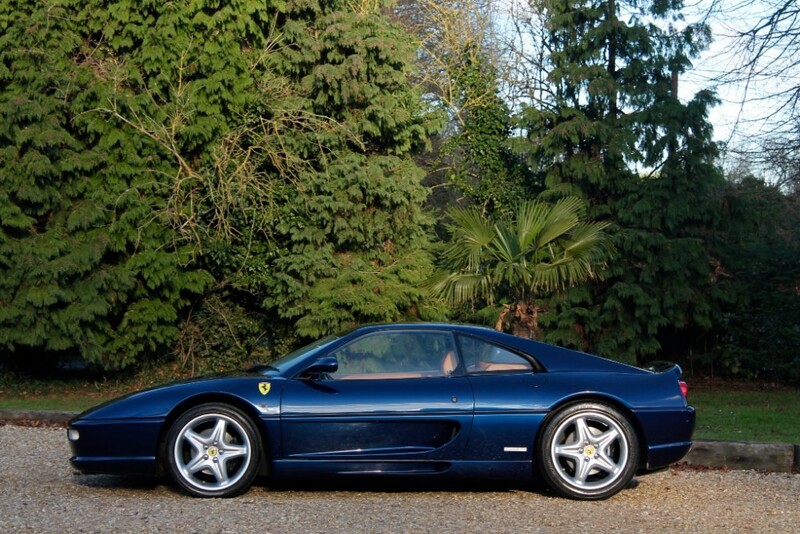 e Are Delighted To Offer This Fabulous F355 That Has Been Known To Our Company Since The Last Owner Purchased The Car In 2008 And Has Now Been Bought Into Our Stock. 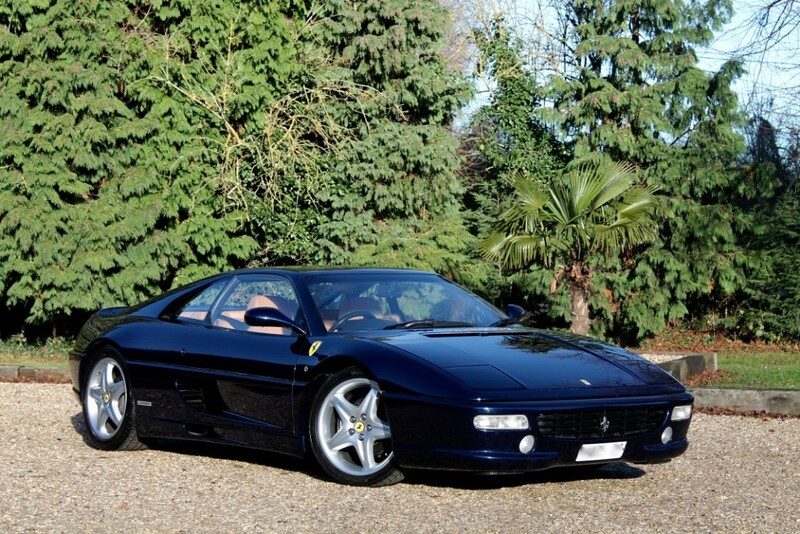 Desirable Berlinetta, Manual Transmission, UK RHD, Low Owners, Brilliant History And Rare + Stunning Colour Combination Makes This A Great Proposition For Any Proper Buyer. 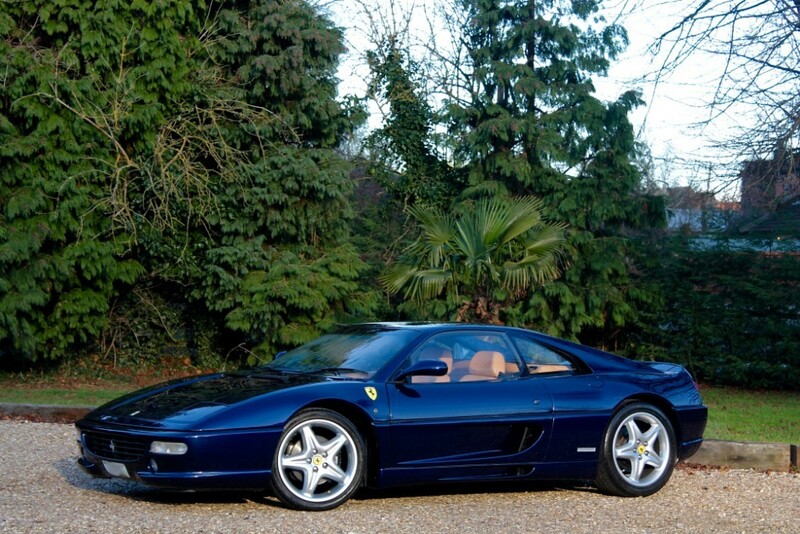 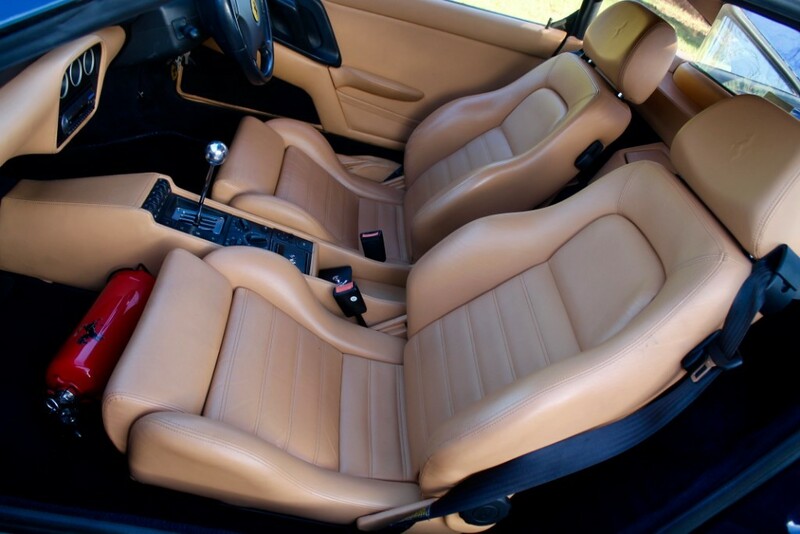 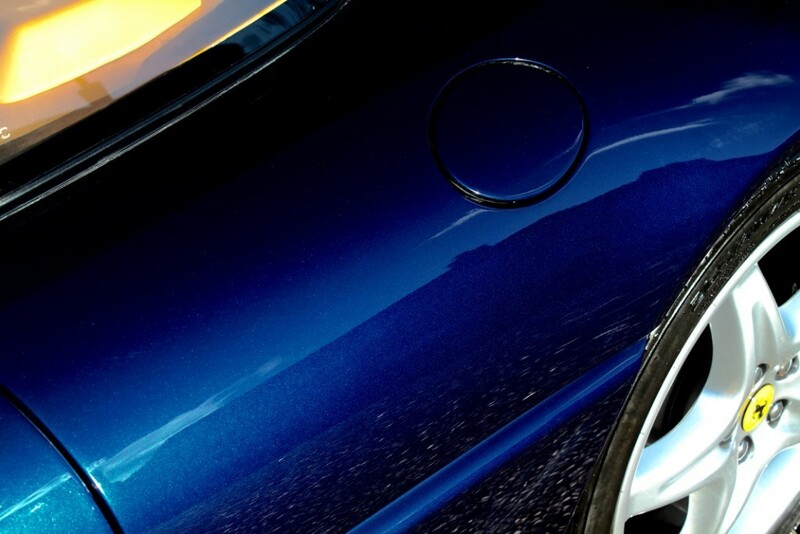 Spec Includes Rare 'Le Mans Blu' Paint, Beige Leather Trim, Blu Scuro Upper Dash + Steering Wheel, Blu Carpets, Black Brake Callipers. 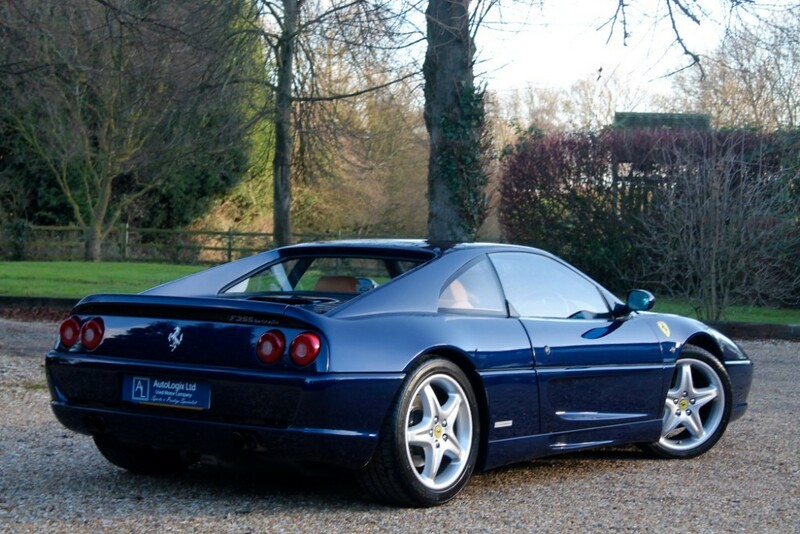 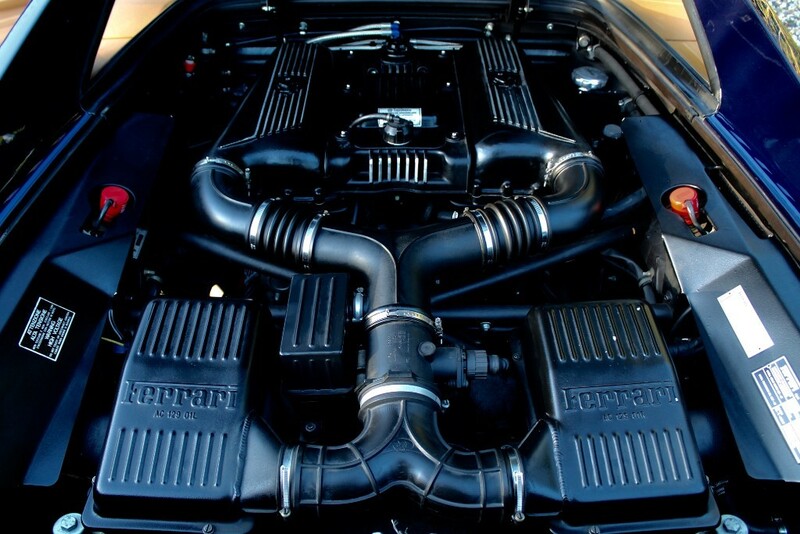 This Particular Example Also Benefits From A Capristo Level 1 Sports Exhaust Which By Definition Makes It One Of The Finest Sounding 355s In Existence - We Can However Fit A Standard Exhaust System On Request. 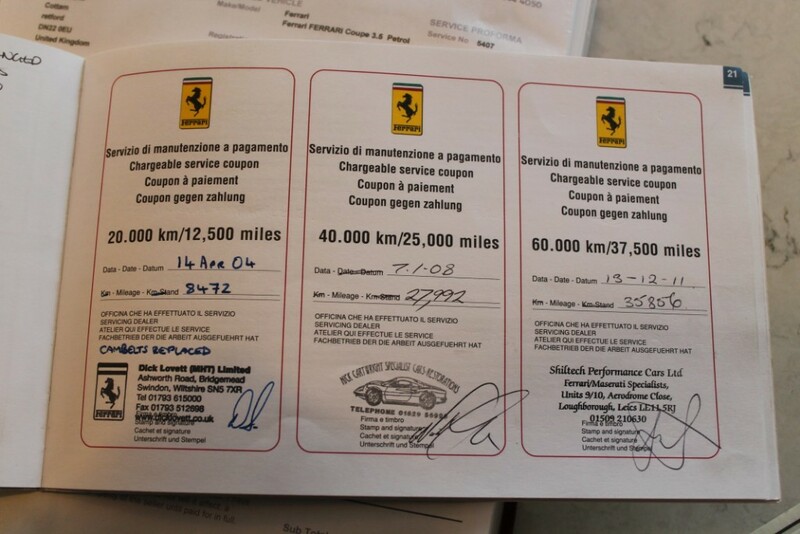 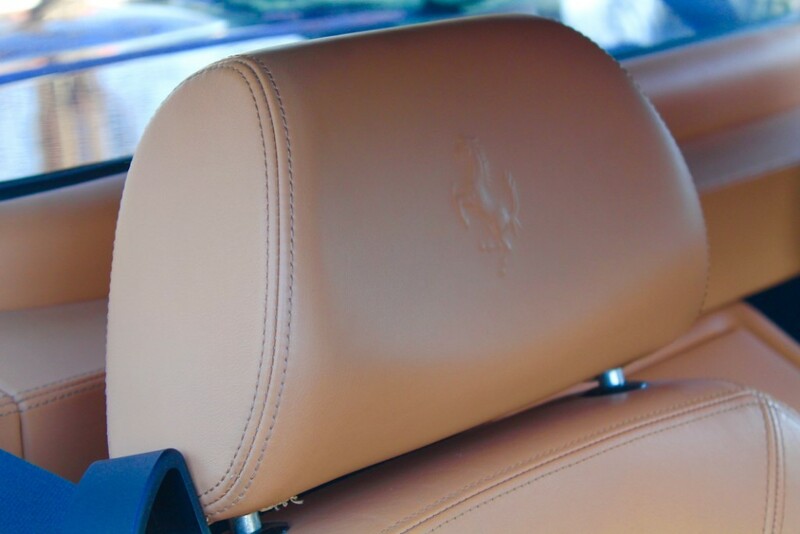 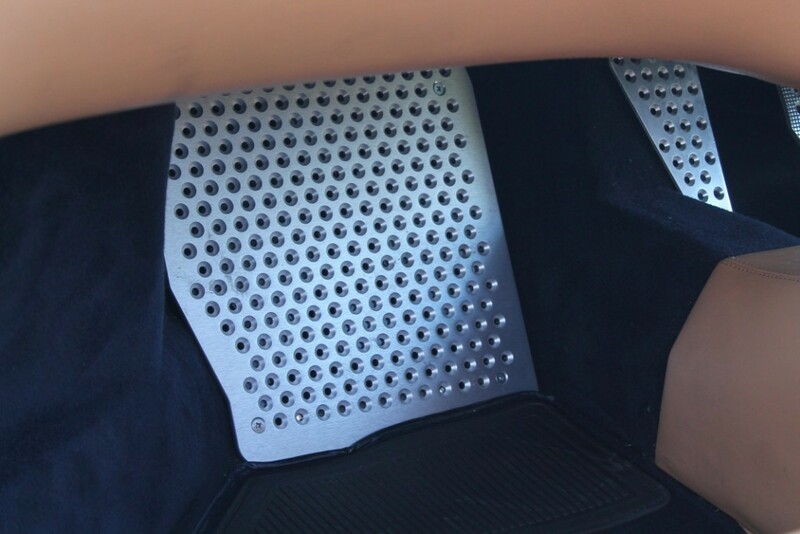 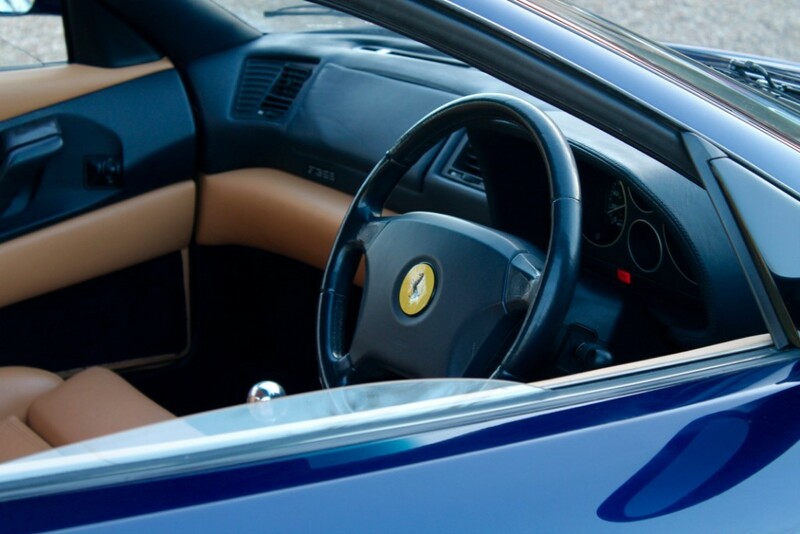 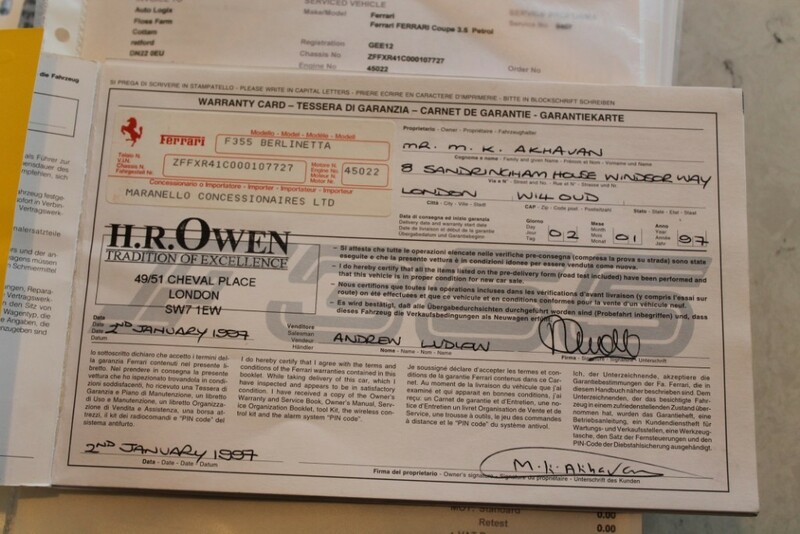 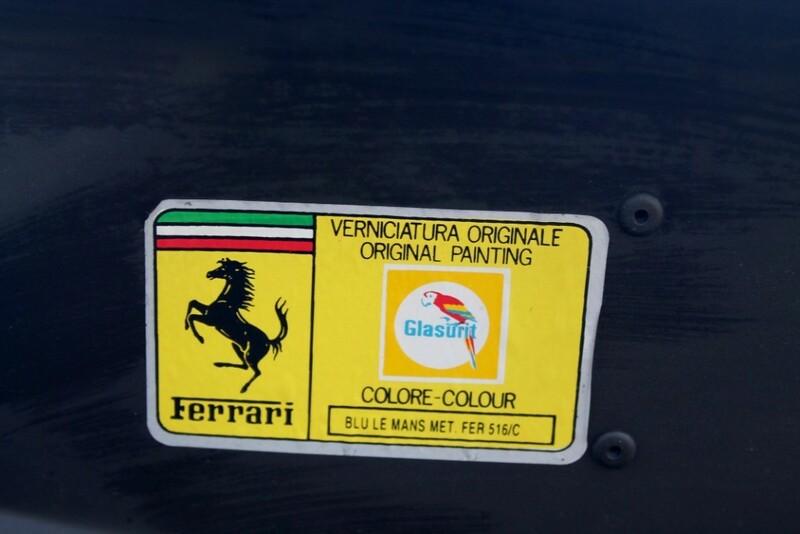 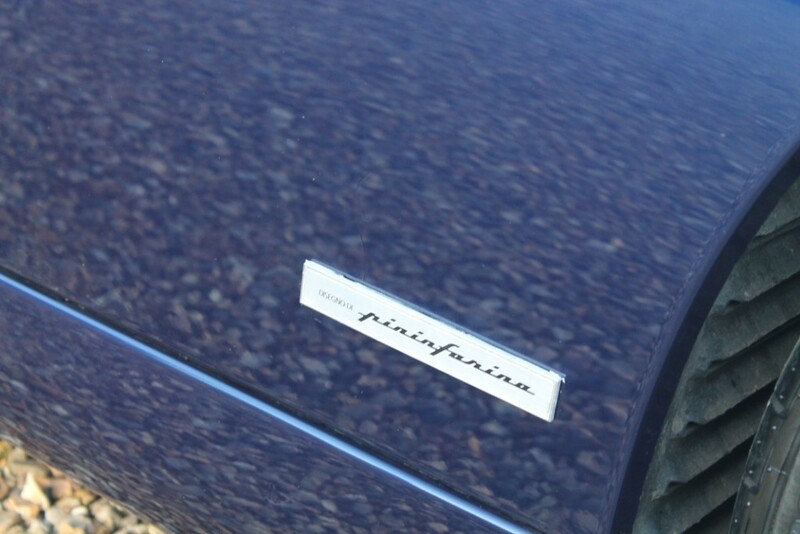 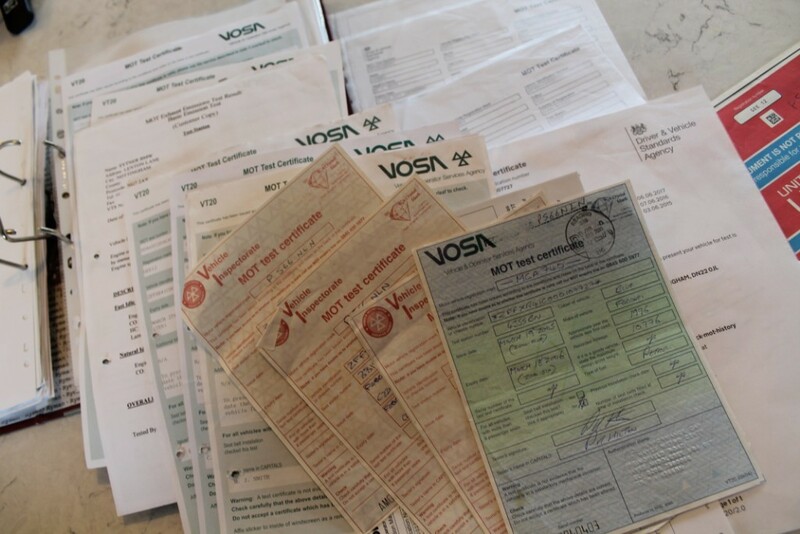 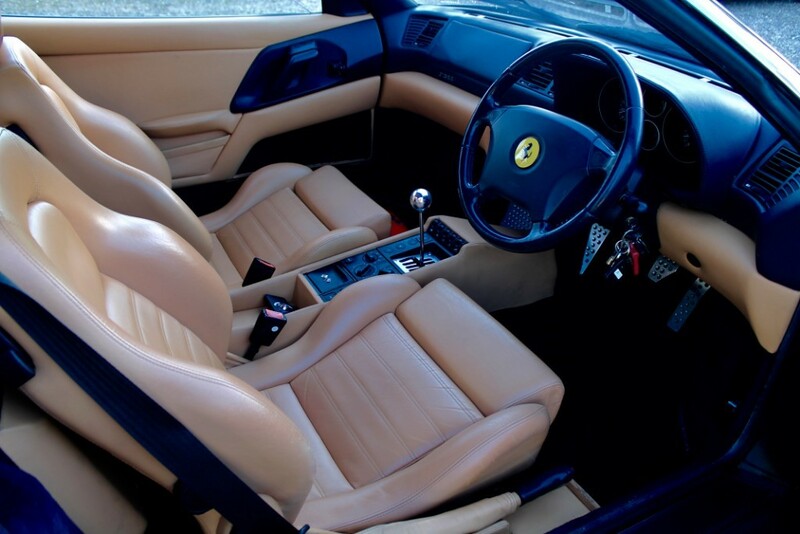 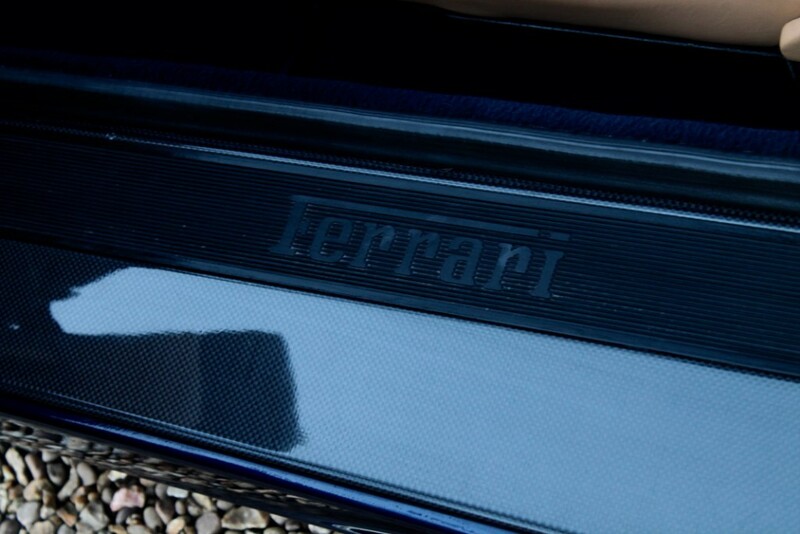 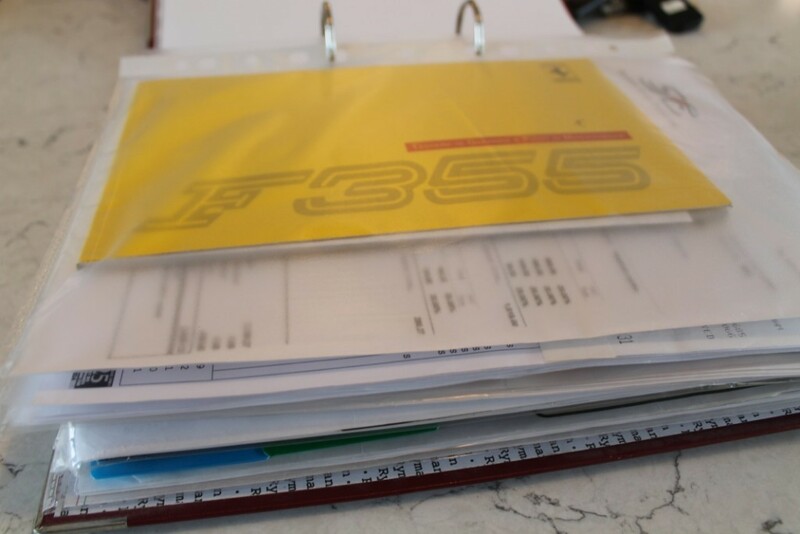 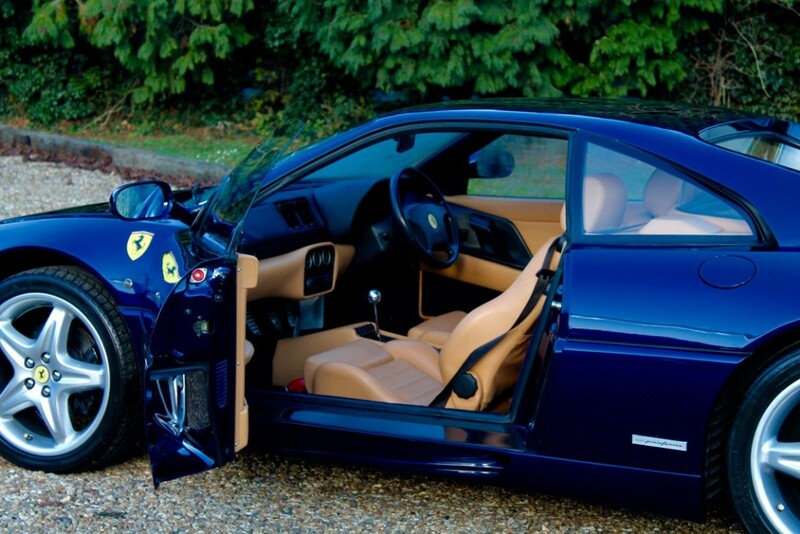 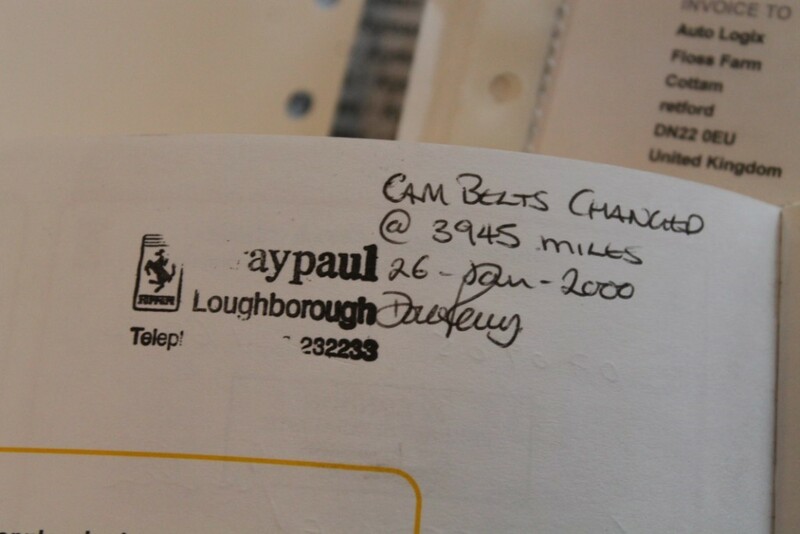 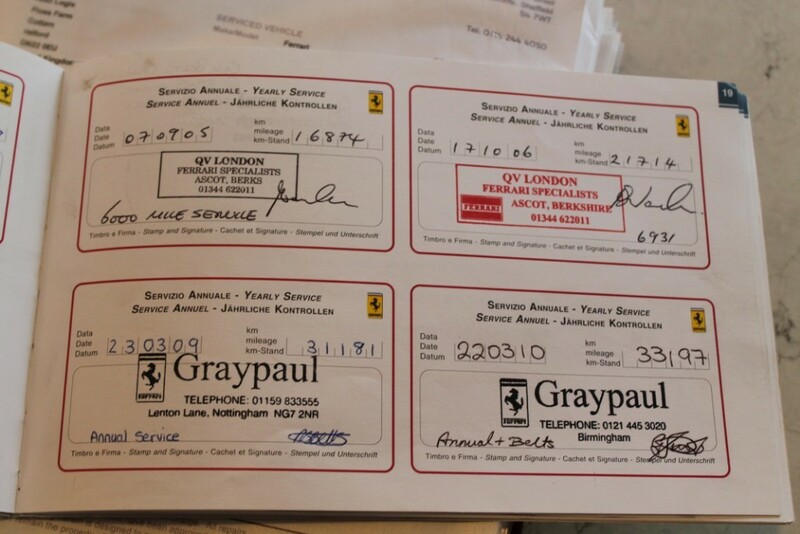 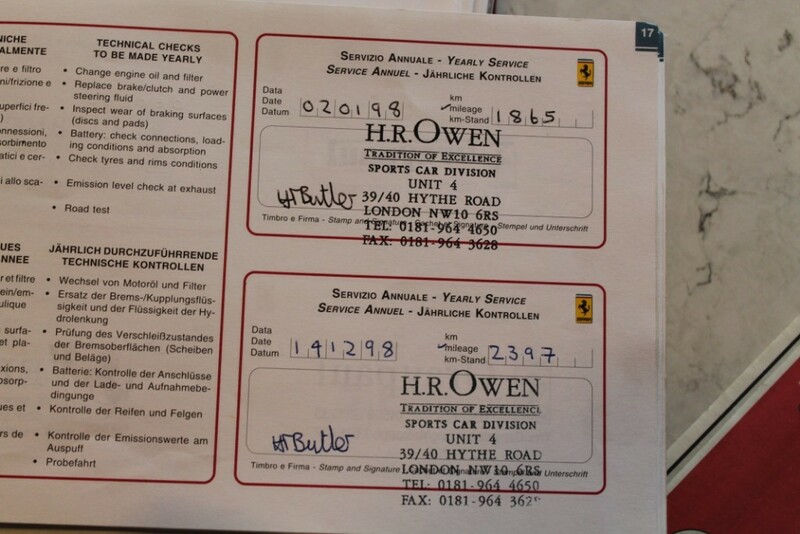 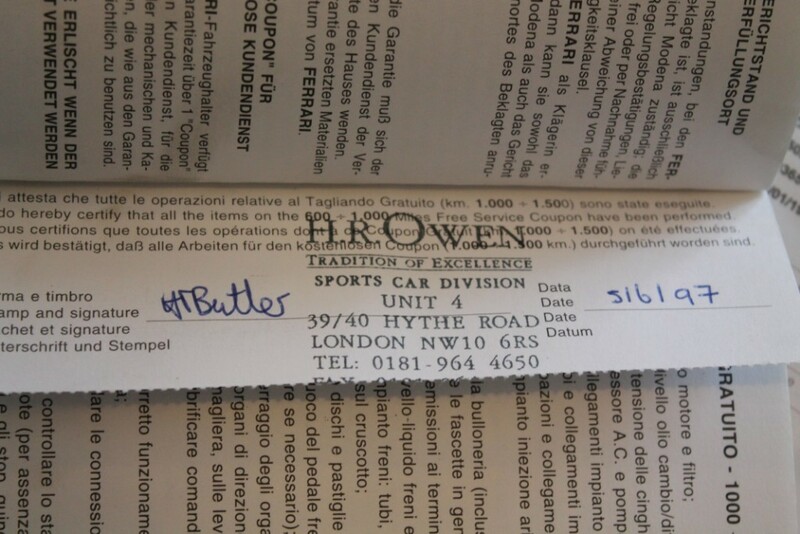 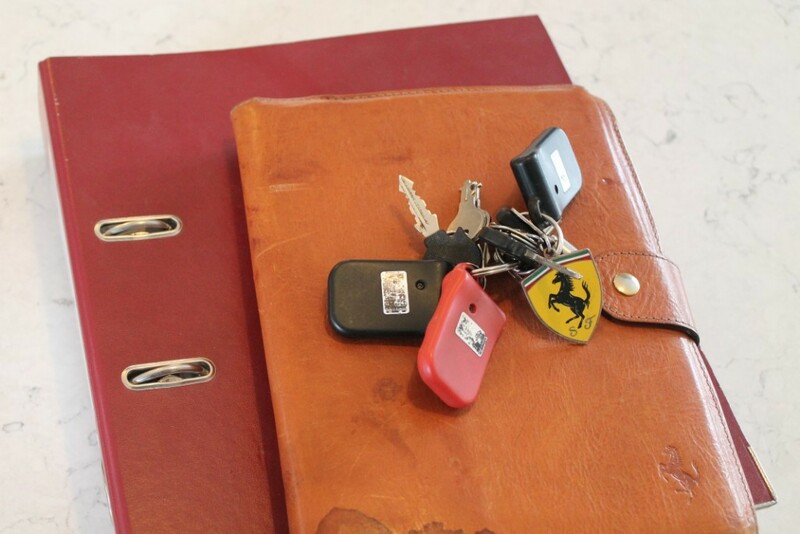 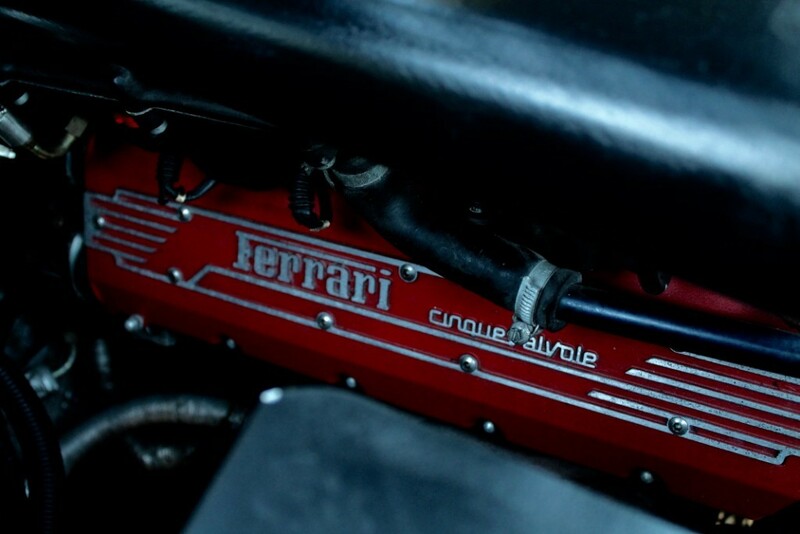 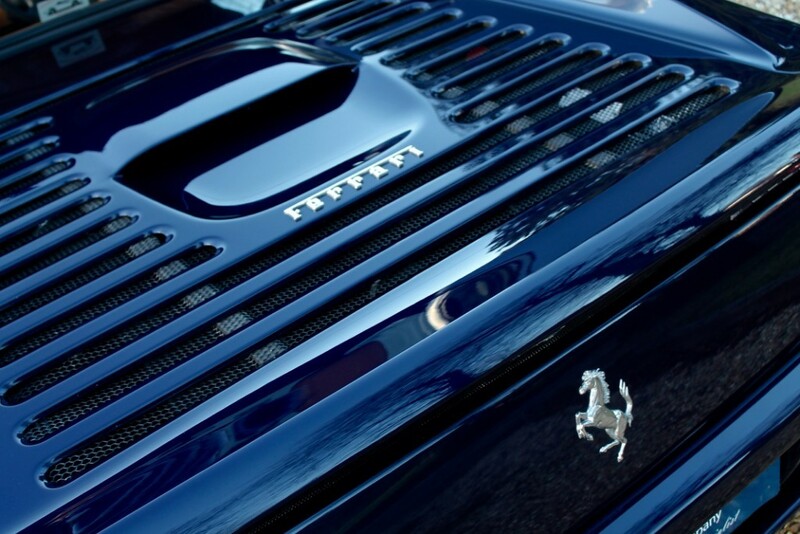 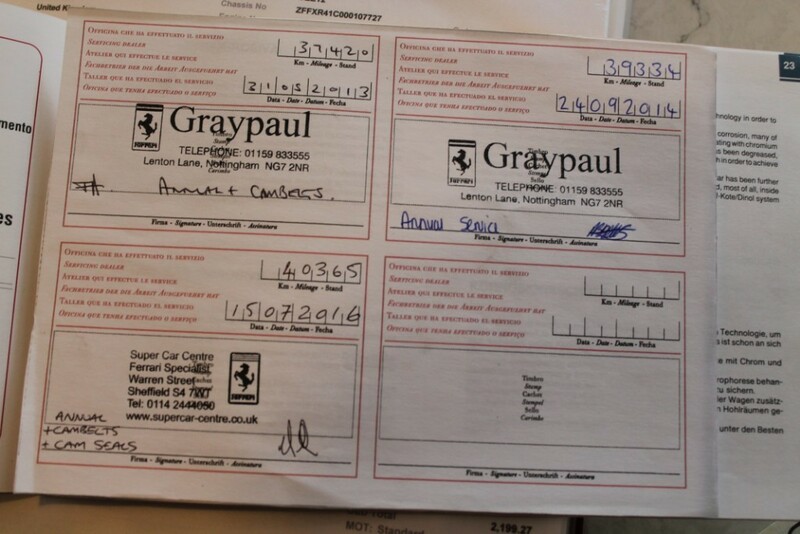 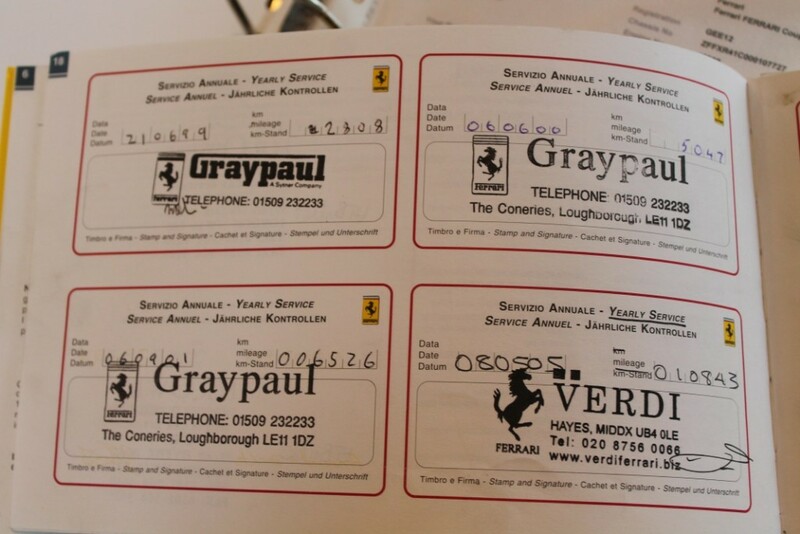 This Car Has A Very Solid History Including A Massive File Of Invoices, Old MOTs And A Fully Stamped Service Book - We Have Commissioned A Cambelt Service Prior To Sale (Jan 2019 / 42k) At A Ferrari Specialist As Well As Professional Buttress Rectification / Stone Chip Rectification And Full + Rigorous Interior And Exterior Detailing To Make This A Totally Uncompromised Package. 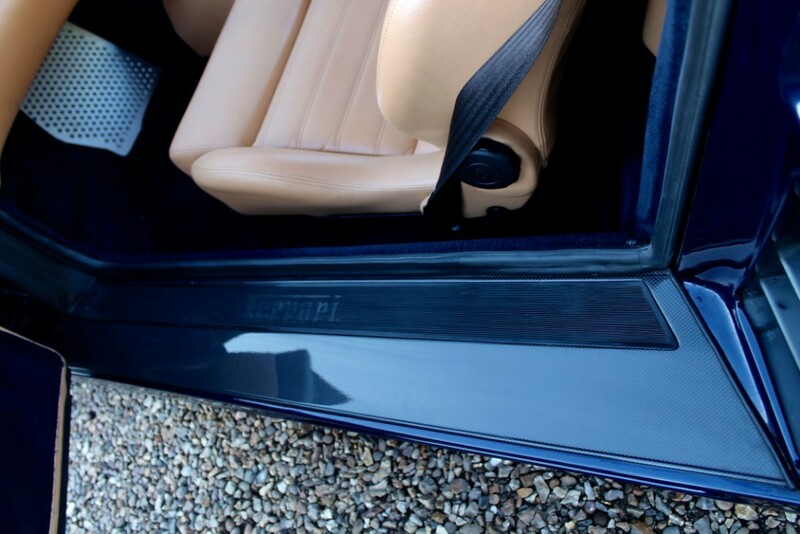 Drives Brilliantly.